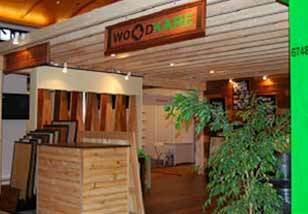 WOOD-KARE (M) SDN BHD (formerly known as Wood-Coat Marketing (M) Sdn Bhd) was established in the year 1993 as a Wood Care Specialist in Malaysia. 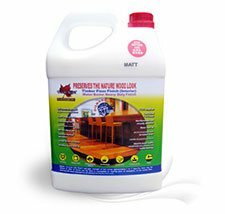 The Company started its business as a trader/distributor for Wood Care products such as “wood-kote”, “Thompson’s Waterseal” etc. 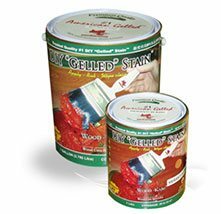 Due to the dramatic increase in the cost of imported products, the Company turned to manufacture its own complete range of Wood Care varnishes and stone-care products, under the brand names 'Wood-Kare' and 'Otter'. Today, we are known as the one-stop solution provider for services such as Wood Coating, Stone Coating as well as Waterbased Coating for both wood and stone. Being a Wood Care Specialist, we always ensure that our resources for our Wood Coating and Stone Coating products are of genuine and high quality materials. 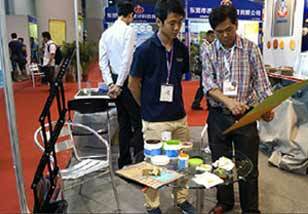 The main sources of raw materials and chemicals are from Germany and United States. These materials are highly recognized by the local and overseas markets such as Maldives, Dubai, Saudi Arabia, Mauritius, French Polynesia, Vietnam, Thailand, China, Singapore, Korea and Qatar. We also provide high quality wood varnishing services. WOOD-Kare’s capable management and pronounced quality of Wood Care products had obtained them the BS EN ISO9001-2008 certification by AJA Registrar in 2007. Through intensive research and clients' feedback, we continue to develop new and innovative products for both local and overseas markets. As of now, we had came out with Waterbased Coating products for an amazing wood and stone flooring refinishing. 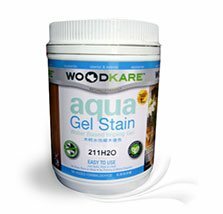 High Quality & Cost-Effective Wood Care Products ● Wood Coating, Stone Coating, Waterbased Coating & Others..
WOOD­KARE's DIY "Gelled" STAIN is user­friendly and does not require technical skills for professional results. Eco ­friendly, user ­friendly, health ­friendly, wood friendly, versatile, durable, economical, easy clean­up & comes in many sizes. 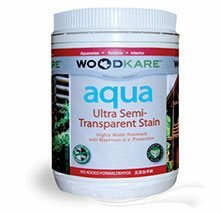 WOOD­KARETM Aqua Ultra Semi­Transparent Stain "Aqua UST" is a premium quality, environmental friendly water based acrylic polyurethane product for providing protection and decoration, contains U.V. additive resistant to UV rays and discoloration. Aqua Diamond Poly Kote clear and clean interior liquid plastic is a one package oxygen self­crosslinking 100% water­borne polyurethane emulsions, that is non­formaldehyde emitting. © Copyright WOOD-KARE (M) SDN. BHD. All Rights Reserved.